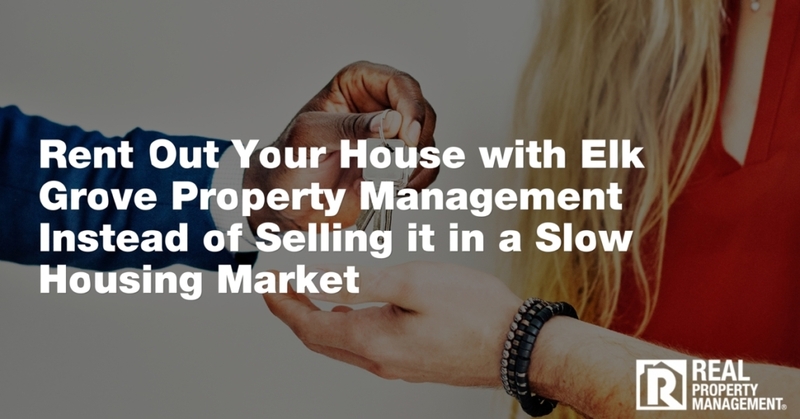 Making the decision to self manage a rental property can be the right decision for a lot of property owners. 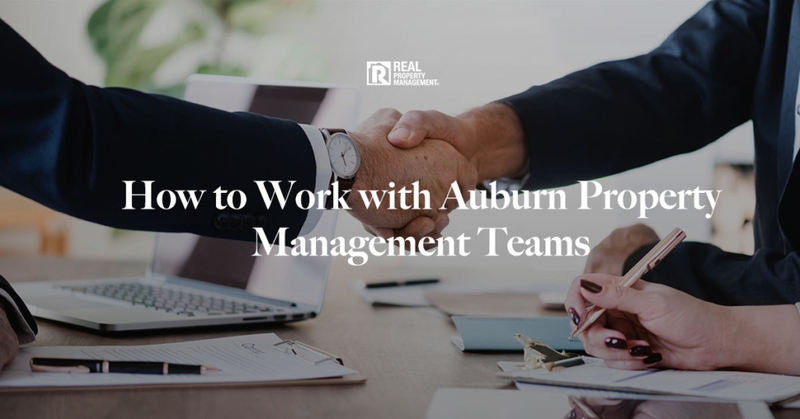 Whether you started out hiring an Auburn property management team or are considering making the change from self managing to hiring it out, the majority of investment property owners have seen a lot of success with hiring professionals. 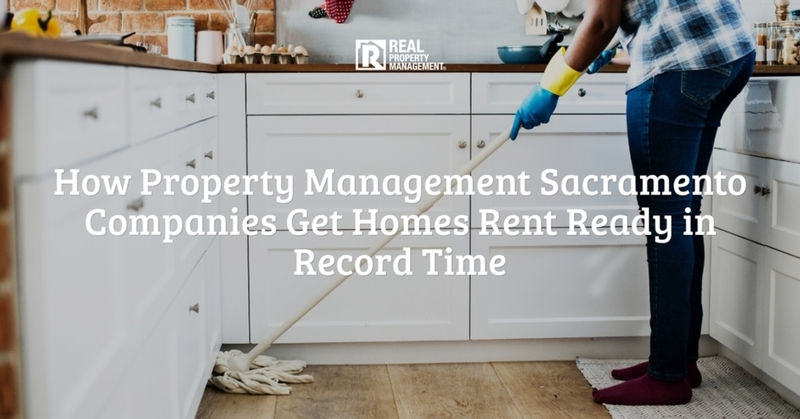 Property owners often underestimate the daily tasks and time that goes into managing a rental property. 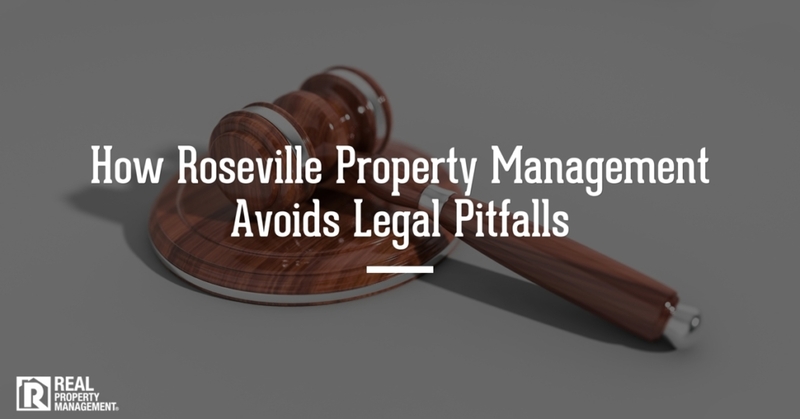 Everything from getting the property rent ready, to researching the rent rate, advertising, leasing the property, handling and scheduling maintenance, the financials, rent collection, evictions, and much more can be daunting and take more time than you bargained for. 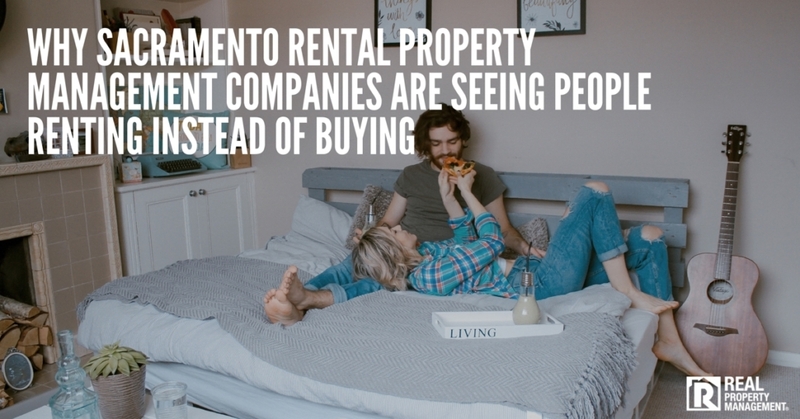 If you are considering making the switch from self managing to hiring it out, the experts at RPM SAC-METRO have a few shopping pointers to make certain you hire the right company for your property. Clear Expectations and Pricing: Know what is your responsibility and what is the management company’s responsibility. What you can expect from your manager should be clearly stated in your service agreement. Property management in Auburn should have a simple and clear pricing structure. Hidden fees are not acceptable. Ask what the standard property management fees are and how pricing and payment works when maintenance is required. Ask all of your pricing and expectation questions up front. It is better to be safe than sorry. Transparent Communication: Possibly the most important thing to look for when shopping and working with Auburn property management companies is ask how they communicate with their clients. 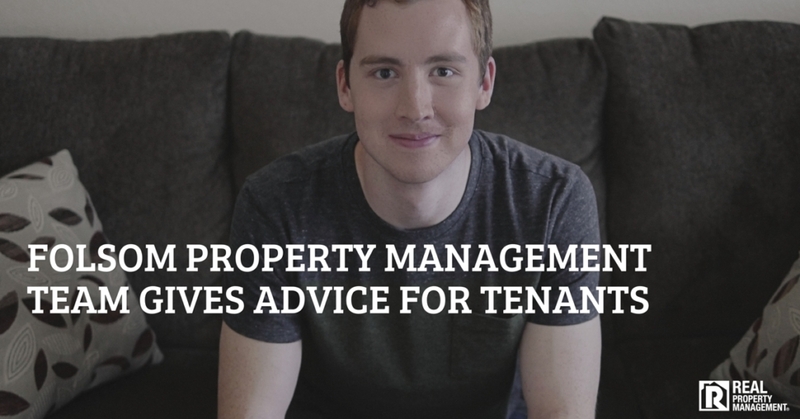 The best property managers communicate with their clients and tenants clearly and often. Just like you would converse with the nanny at the end of the day regarding your baby, think of your investment property as your baby. Investors need to know what is going on at their property, whether it is in the turnover stage, leasing stage, or occupancy stage, there is always room and time for communication on both ends of the service agreement. We are not recommending you call your management team daily, but we do suggest that communication happens as often as makes you comfortable. 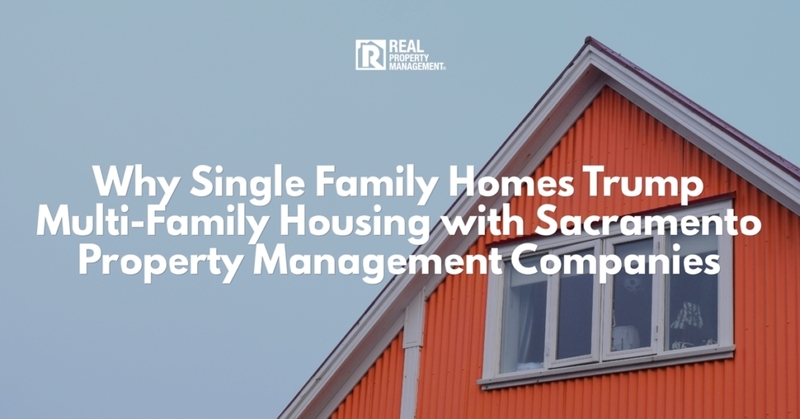 High Standards: Look for a company with high standards, ethics, honesty, proper certifications, training, experience, and legal counsel when shopping for your experts of property management in Auburn. Companies who take the time to learn and attend seminars to stay informed on laws and amendments can protect their clients from lawsuits. 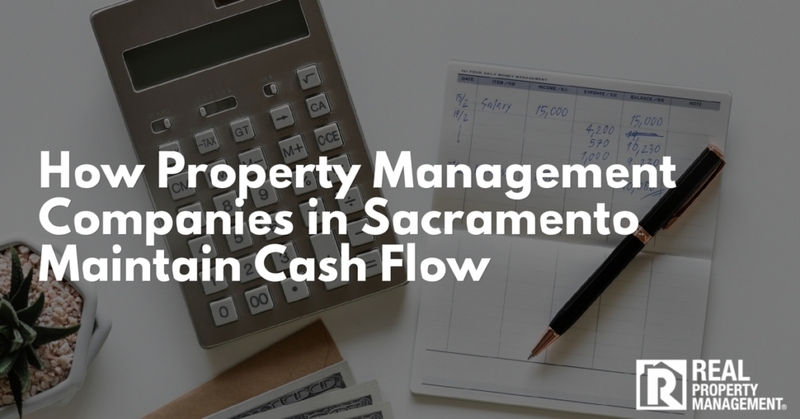 Property managers also handle finances including security deposits, application fees, and rent collection. Knowing you can trust a professional property management team will put your mind at ease and those rent checks coming in routinely. Good Reviews: Just like shopping for a nanny, you want someone with a good track record, who comes highly recommended from past employers. Check star ratings online and discussion boards or comments to discover what past and current clients have to say about the Auburn property management company you are interested in hiring. Once again, better safe than sorry. If you thought the list above was long, it gets longer. We still make it our priority to send our clients weekly leasing updates, offer 24 hour live support, and give our clients online access to their owner portal on our website. 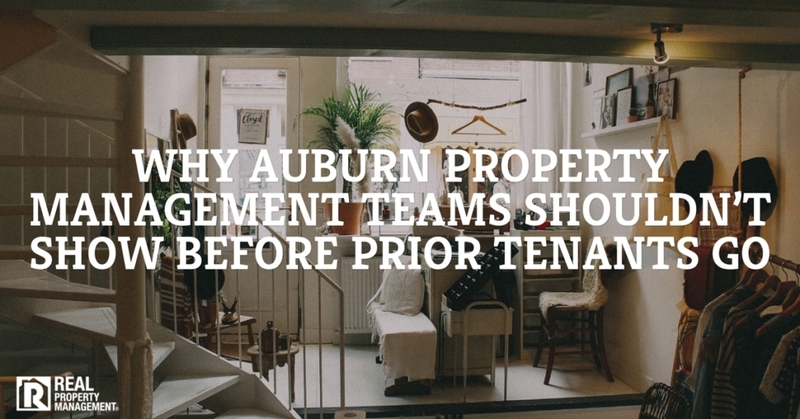 Auburn property management cannot get better than this. Weekly leasing updates consist of information regarding who has viewed your property, how many showings you have had, and our follow up conversations with these potential renters. Our 24 hour live support is just one phone call away. No one likes having to wait on hold for minutes on end, or even worse, talk to a recording. SAC-METRO knows that offering our clients the opportunity to speak live with a real person is the most efficient way to conduct business and keep clients happy. And if that isn’t enough for you, we offer access to our online owner portal, which allows clients to view financial records and transactions, maintenance that has been conducted on the property, rental payment history, and more from the convenience of their own living room. Give SAC-METRO the chance to wow you. Call us today.